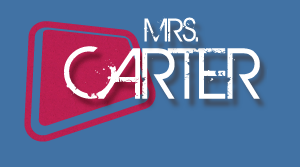 Mrs. Carter: In today’s new ‘Shipper Showdown article feature, my focus is on a super-simple question: What’s the best NCIS franchise ‘ship of all time? 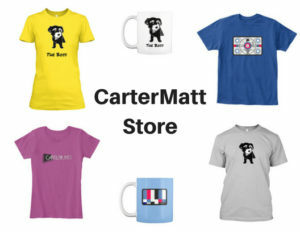 Below, you can check the latest list of ‘ships — unlike the ‘Shiptober series CarterMatt does in October, there’s no real limitation here in terms of recency. While ‘ships like Tiva and Persalle aren’t really featured in the present anymore, it’s impossible to have a list without them! At the bottom of this post, there’s a poll for you to share your favorite! Vote however often you like until February 13 at 1:00 pm ET. 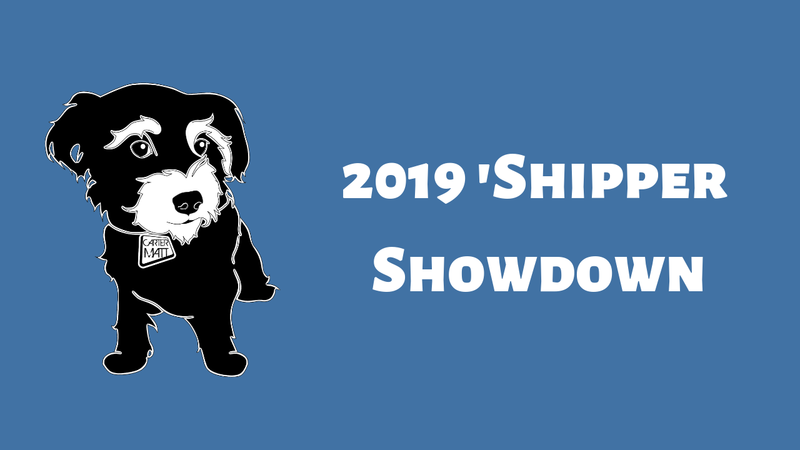 The winning ‘ship will face off against many others from separate shows in the ‘Shipper Showdown finale on February 14. Bishop & Torres, NCIS – They’re one of the newer ‘ships that are out there within the NCIS world, but one that has certainly built up a solid following. It’s felt at times like Nick was about to profess his feelings for her, only to then back away, but Bishop is smart and we can see that she’s been catching on to it. Something is clearly building here. Callen & Anna, NCIS: Los Angeles – Will they end up making it through this prison saga together? 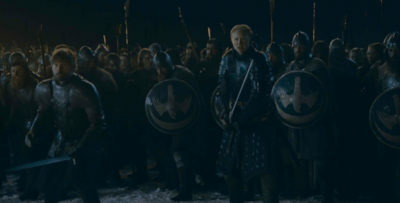 They have a strong past together and have shown time and time again to work really well while out in the field; yet, at the moment it’s pretty clear that the two are facing some huge obstacles and while it could pull many couples apart they could really find a way to come together here. It would really just be nice to get an update on what’s happening with her. Callen & Joelle, NCIS: Los Angeles – While there are certainly many fans out there who support Callen and Anna, it’s hard to forget about one of his other most-notable relationships from his past! This one is also especially worth noting given that Joelle recently appeared on the show and could again moving forward this season. Deeks & Kensi, NCIS: Los Angeles – Out of the first batch of ‘ships listed here, these two are clearly in the most stable relationship at the moment — they’re engaged and presumably have a wedding coming up. What makes them so strong? It’s their chemistry, but also their devotion to each other and understanding that even with hard jobs, it’s still okay to laugh. 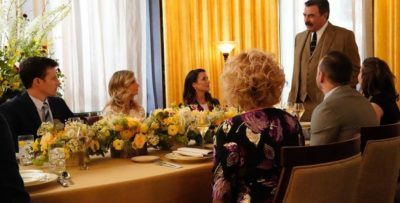 Gibbs & Sloane, NCIS – Gibbs hasn’t been altogether lucky in love over the years, but this marks an opportunity for that to change … provided that the writers want to go there with these characters. It definitely feels like the chemistry is there and we have seen a closeness developing with Slibbs, but the larger question becomes finding the right way to deliver it story-wise. After all, having a relationship with a member of his team is not the sort of thing Gibbs would be okay with. 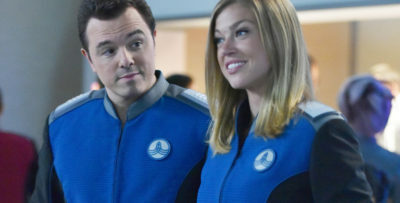 McGee & Delilah, NCIS – After being unlucky in love and even having a history with Abby, eventually Tim was able to find the perfect person for himself and they have a great family together. It’s going to be fun to see the two together on “Once Upon a Tim” later this month since we haven’t had nearly enough updates on them or the twins! Nell & Eric, NCIS: Los Angeles – While the two don’t always demand much in the way of screen time, they offer the geeky romance that so many people out there crave! They have a lot of fun and clearly care about each other; at the same time though, they’re analysts and aren’t afraid to get out in the field and work together. 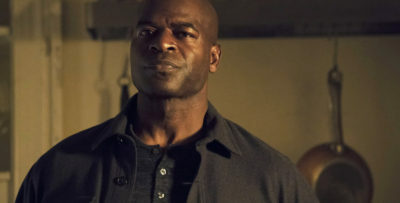 Percy & Lasalle, NCIS: New Orleans – What could have been with Persalle? It’s a question that every fan is left to wonder following Shalita Grant’s exit last season. The city mouse/country mouse chemistry was fantastic and they brought a lot of charm and fun to what can at times be a very serious show. Pride & Rita, NCIS: New Orleans – While she doesn’t have too many opportunities to appear on the show these days, the two have a fun, caring relationship — they’re just so busy that they don’t have a lot of time to spend together! Of course, the chemistry here is amplified by the fact that Rita is played by Chelsea Field, Scott Bakula’s wife. Tony & Ziva, NCIS – Finally, no list of the best NCIS ‘ships ever is complete without one of the most popular ‘ships within almost the entire NCIS universe. While this isn’t quite a Percy/Lasalle “what could have been” situation (Tiva did have a kid together), it remains a shame that there wasn’t actually more time spent documenting the romance between these two characters and what it could’ve looked like after watching years of chemistry, heart and a will they/won’t they relationship that was easy to fall in love with.